My teeth to move forward . . .
Emma got her 2 front baby teeth pulled yesterday. She was very brave. 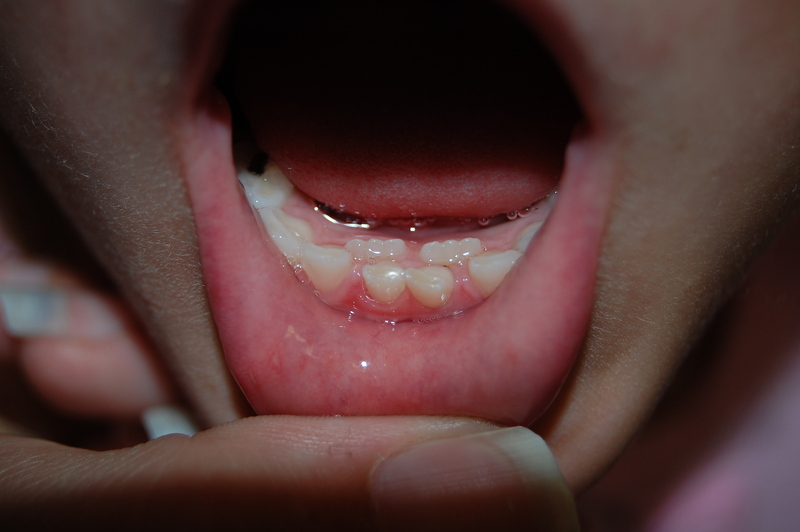 Her permanent teeth were coming up behind them. She is very proud of herself. We are too. Yesterday was the first time they used a shot to numb her instead of the gas. One brave little girl. She was very excited to find that the tooth fairy had brought her $1 per tooth. Eric pointed out that her only got quarters. I pointed out that it was almost 30 years ago as well. On staycation day 5 Bill, Emma and I dyed yarn. Emma just discovered her first loose tooth today. 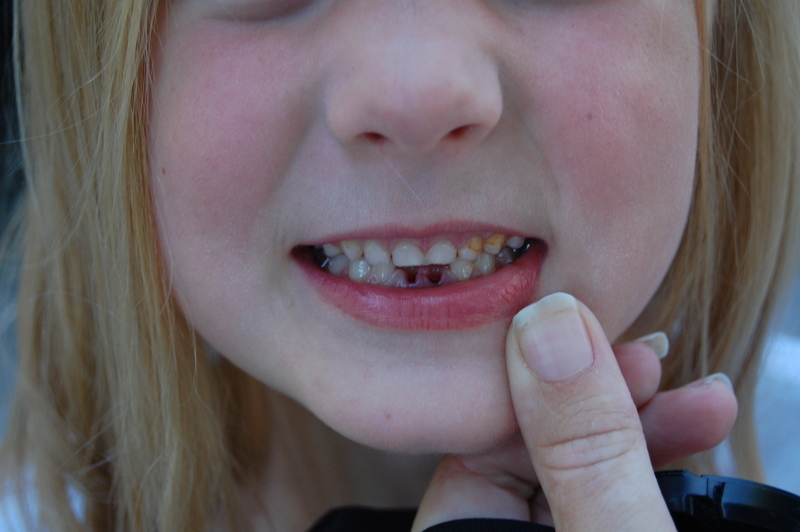 We discovered her permanent teeth coming up behind. It doesn’t look like they will have to be pulled. I think the new teeth will still push out the old teeth. On Monday, we took Rachelle in for her 2 month check up. 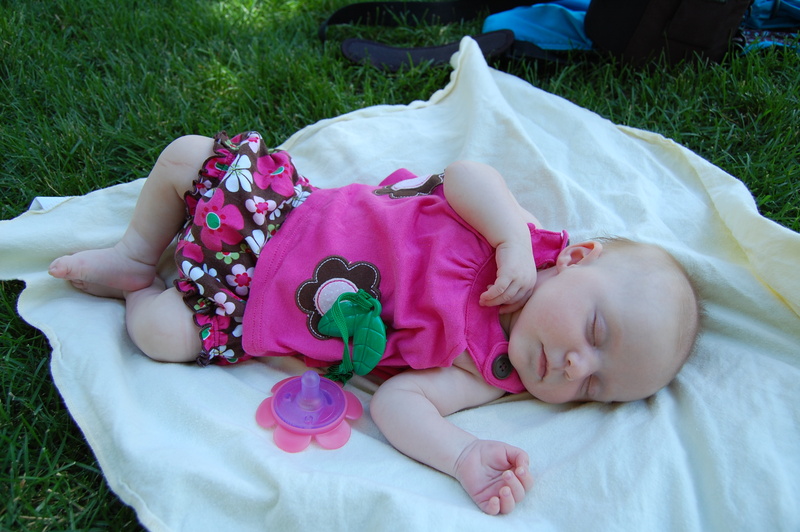 She is now 10 lbs 4 oz and 22 inches long.